You're either a branch person or you're not. However, just like there's not one type of rose, there isn't just one kind of branch. Many of our clients like the look of branches intermixed with flowers or on their own, but many don't know the difference between them...so, we thought we'd do an Ode to Branches for our blog today. Below are the most popular types of branches used in floral design (clockwise: curly willow, dogwood, manzanita, and birch). 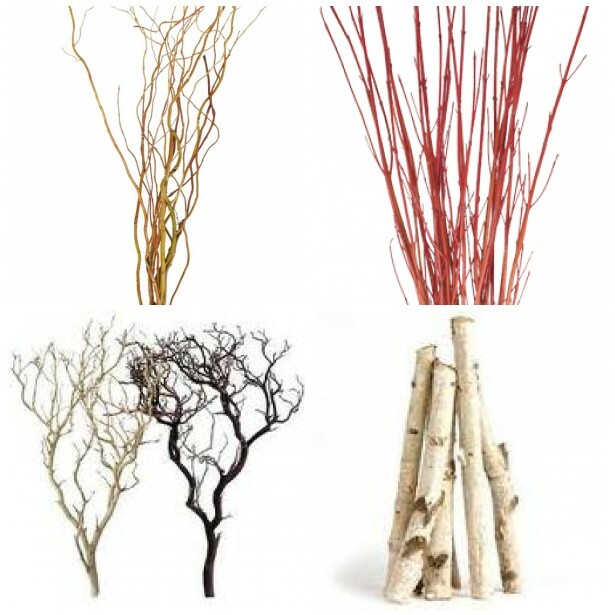 Branches can give a very modern feel, and they can give a more organic vibe. Give em' a try! The Hidden Garden wouldn't be so successful without the support of all our clients, many who are now our friends. Thank you for letting us come in to your homes, your lives, and for trusting us to make you look good. It's our #1 goal to keep our Hidden Garden family of clients happy and we thank you for your continued business. Have a happy holiday! Thanksgiving is just a few days away! It always comes so fast and gone before you know it. You might not have had the time to plan the look of your Thanksgiving table but we are here to help! 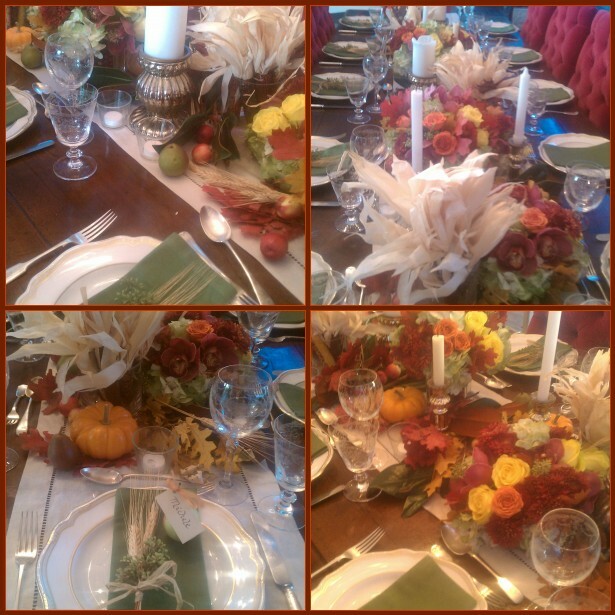 es on the table....and you have a beautiful fall table! Candles always create a beautiful ambient glow. Whether you choose to clear votive cups or more elaborate holders (amber, jeweled, gold leafed) you can never have too many candles! If you have the time and you are crafty....you can even "make" your own votive holders. * Artichoke Holder - carve out the center of the artichoke with a knife in order to create a hole wide enough to place the votive candle. 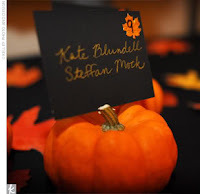 Utilize a piece of fruit or mini pumpkin as your place card holder. Using a small carving knife create a slit at the top of the fruit and "slip" your place card into the slit. Place each pumpkin at the desired seat. Many hostess' will place all of the Thanksgiving "fixins" in the center of their kitchen island or on the side board buffet table. Alllowing each of the guests to eat buffet style. If this sounds like you....then a buffet arrangement is a must have. Something tall and beautiful should be placed in the center of your delicious food display. Lady bug, lady bug fly away home. Oh wait, stop at the Peninsula first! 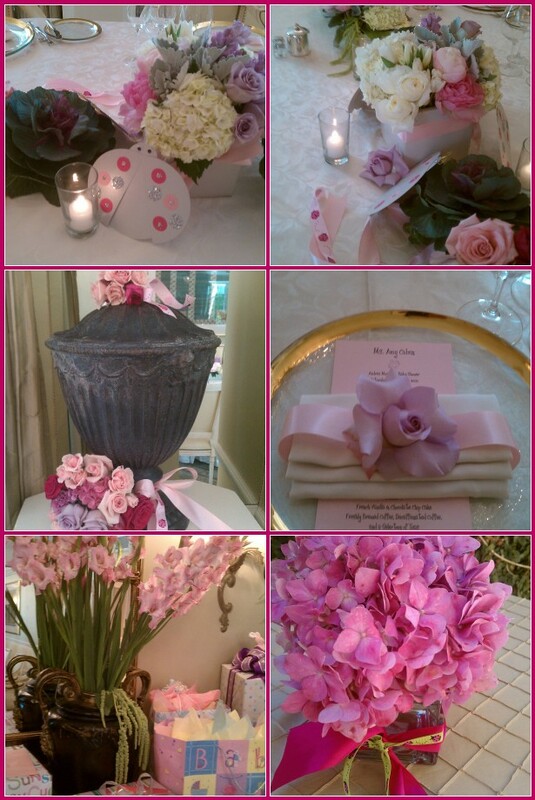 Take a peak at the super cute baby shower we did at the beautiful Peninsula hotel last weekend. Our client gave us the theme of lady bugs, and the rest was up to us. The abundant display of blush pink, lavender, and raspberry roses, hydrangea, peonies, ranunculas, amaranthus, and gladiolas set the tone for a baby shower that had the guests exclaiming, "Wow!" when they came in the room. It's a bear, it's a baby, it's a beach... it's a 1st Birthday Party at the Beach. Where else but Shutters on the Beach, one of our local fave spots for parties and weddings. 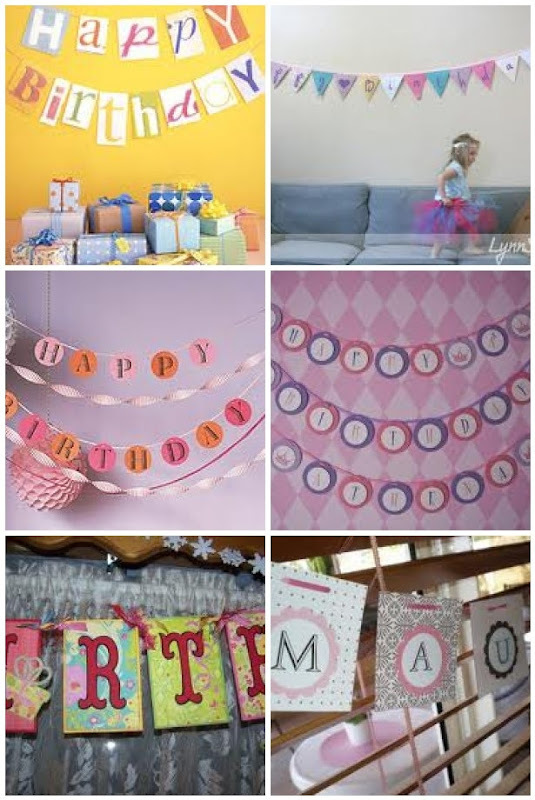 Yes, as mentioned in a previous post, the Happy Birthday banner was made especially by The Hidden Garden for Isabella's 1st Birthday Party. The table was decked with a delicious display of all green roses, hydrangea, orchids, mums, and fresh limes. 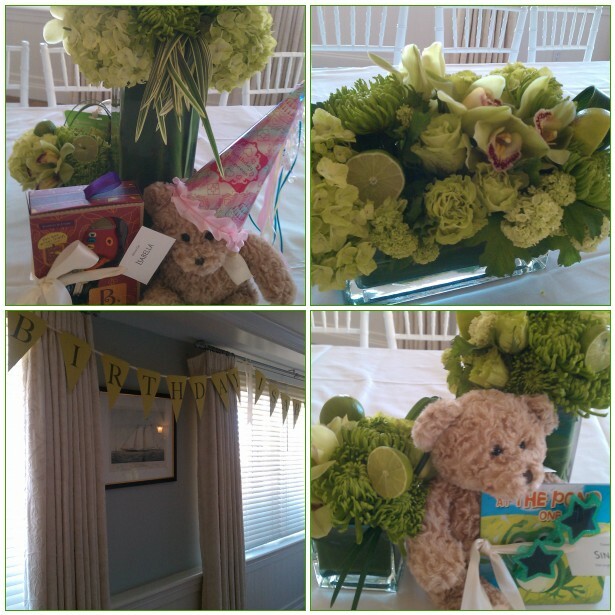 A friendly array of plush bears and favors for all the kiddies put the perfect touch on the party table. Usually when you hear the word 'bar', you don't hear the word, 'dry'. However, at The Dry Bar it is very fitting... blow dry meet the bar. Take a look at their website The Dry Bar. Not only is it a super chic website, but the concept in brilliant. Enjoy a fabulous blow dry while having a drink. Is there a better way to spend your evening before a night out? 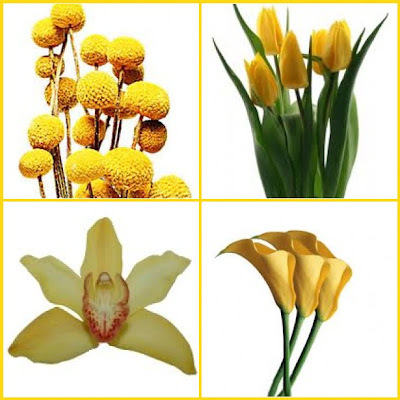 We thought they were so fantastic that we are beautifying their Brentwood salon with flowers... yellow flowers to match their yellow & gray branding * love it *. So, let us dedicate this blog to The Dry Bar & (one of our favorites): yellow flowers.
" Tara and Eddie stepped over to the 'arrange for your life' table, and started furiously throwing around flowers as Omarosa looked on gleefully and the the Funeral Director/Comedian/Dancer in the corner sighed. Ed came up with a final pink number with this sassy green flip and Tara kept it simple with a classy rose bouquet. THANKFULLY, the Head Judges In Charge listened to their better angels and kept Tara in the competition. Eddie slowly made his way out of the door talk talk talking all the way."